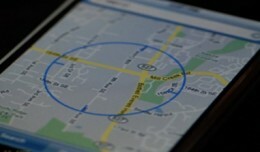 By now everyone is aware of the iPhone and Blackberry rivalry. Well it may be time to make room for an additional rival. 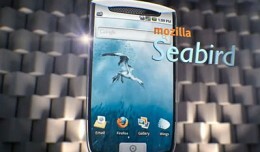 Introducing the phone that does it all, Mozilla’s Seabird 2D.